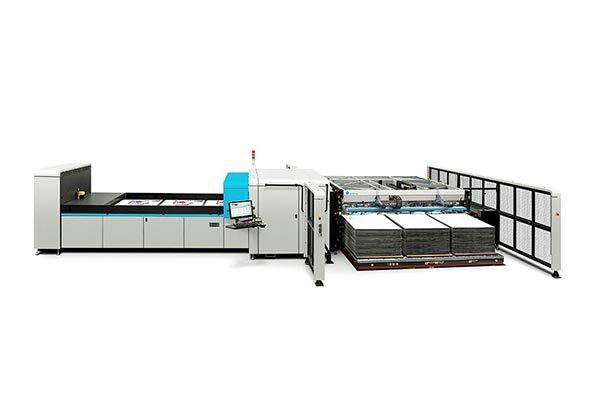 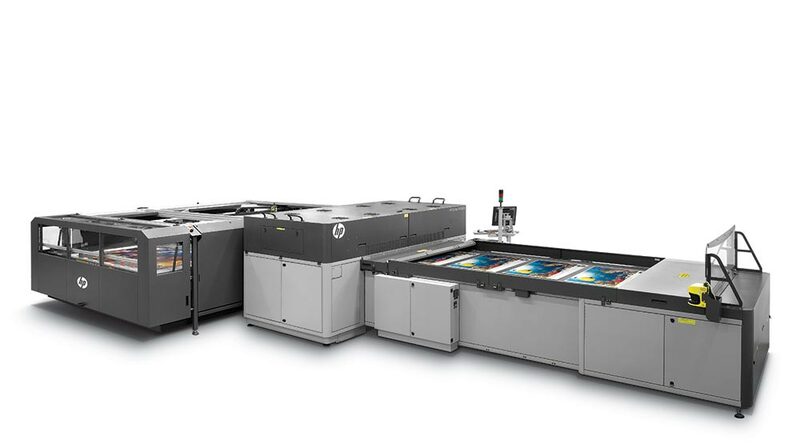 Expand into high-value applications, managing boards up to 120 x 98 inches (302 x 250 cm) and print on almost any rigid/flexible media with HP inks for high durability and flexibility with the HP Scitex FB750 from our stable of HP flatbed printers. 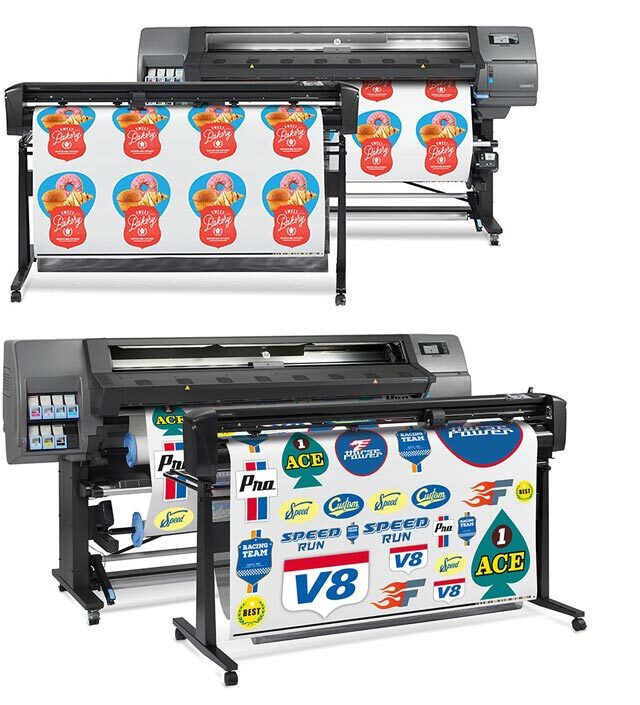 Get into specialties and attract new customers by offering more: double-sided, matte/gloss, textured effects. 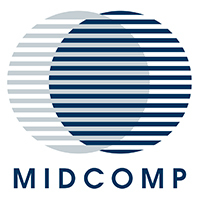 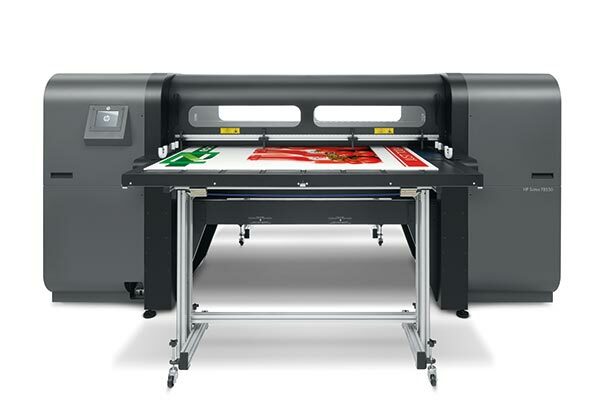 Deliver improved image quality, improved high density photo print modes and high white opacity. 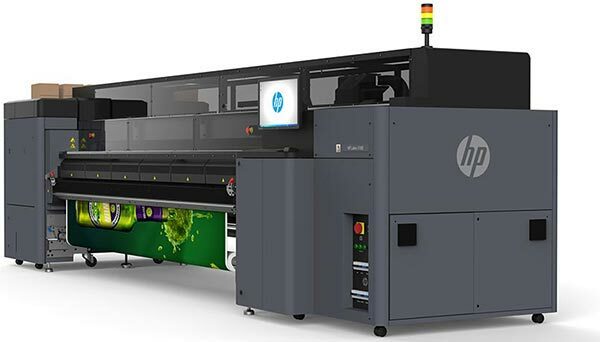 Print indoor quality productively and manage long runs with 3-liter HP ink supplies. 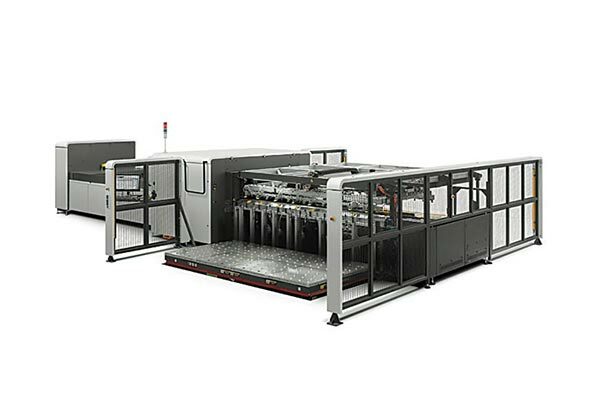 Efficient workflow lets you load, print, and collect media simultaneously. 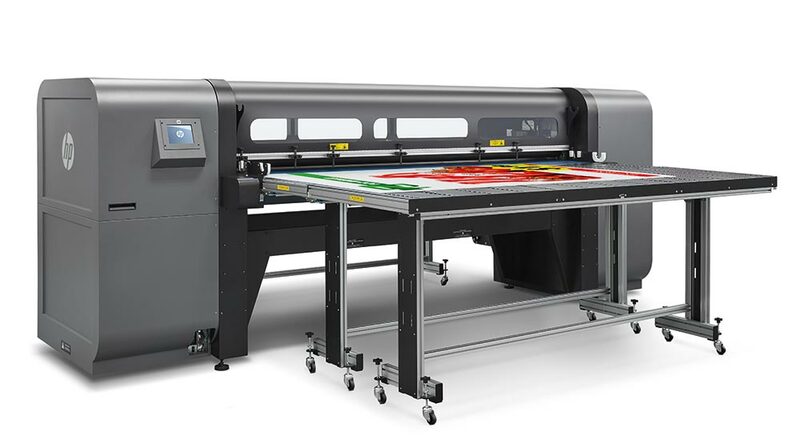 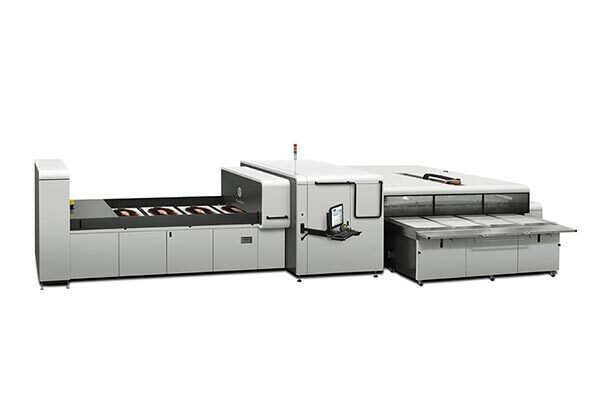 Save time with multi-image, multi-size capability on up to six sheets at the same time and true full bleed. 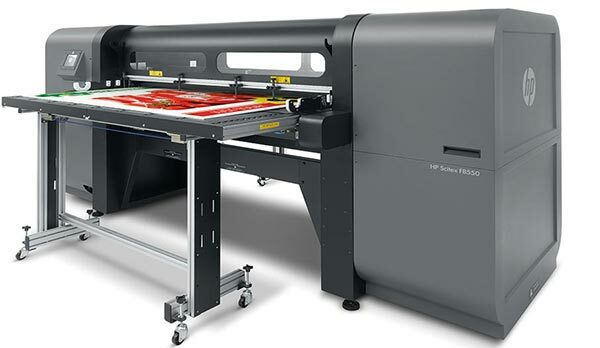 New tabletop roll holder design for flexible substrates enables easy, fast, and efficient short-run printing. 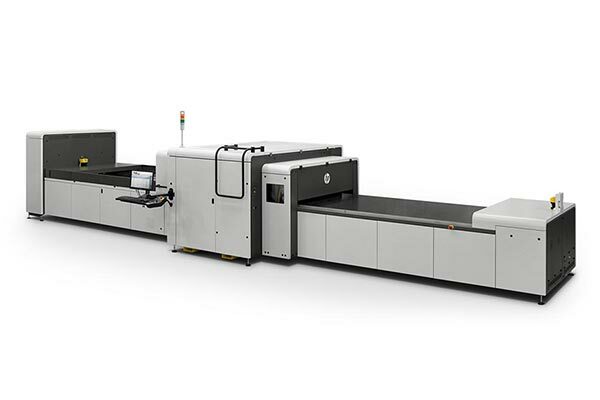 For a quote on the HP Scitex FB750 please send us your contact details and we will get in touch with you soon.